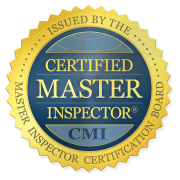 Jeff Thornton is a Certified Master Inspector (CMI) and the proud owner/operator of Assurance Home Services, serving parts of North and South Carolina. As a CMI, he is among the most experienced, knowledgeable, and trained home inspectors in the industry. In his years working as a licensed home inspector, Jeff has completed over 1,500 thorough inspection services for clients who have come to trust and rely on his expertise. Before becoming a full-time inspector, Jeff often completed damage inspections as part of his job estimating home repairs. Realizing how much he enjoyed the investigative nature of this work, Jeff decided that he wanted to help more people through a fulfilling career as a home inspector. Before becoming a licensed home inspector, Jeff worked for 15 years in the home repair, remodeling, and building industry. Specifically, he worked for most of his career estimating repairs on fire, water, and storm-damaged homes. Inspections became a regular part of his job as he helped clients assess damages and estimate the cost of repairs. Jeff previously owned a home repair business that did roof repairs, home additions, flooring, electrical work, and more. Additionally, he has been a home builder in South Carolina since 2001. He understands homes from the inside out and is eager to share his knowledge with home buyers as they learn how to operate and maintain homes of their own. 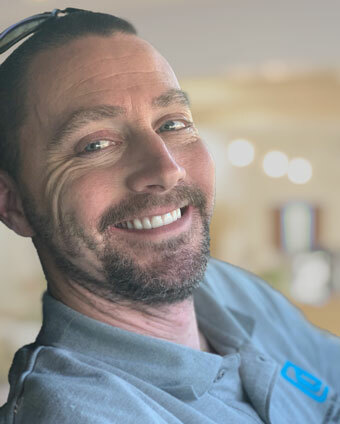 His experience makes him a trusted authority in the home inspection industry, and buyers and sellers of all experience levels and backgrounds can benefit from his service. When he isn’t inspecting homes, Jeff enjoys relaxing, woodworking, doing yard maintenance, fishing, watching football, and spending time with his kids.